What Can We Learn From Previous Information Revolutions? The digital revolution is triggering a wave of new information control efforts, from monopolistic patent laws to the Great Firewall of China. Some are conspicuous, as with the deletion of archives or arrests of authors, others subtle, as in the fine print terms of service contracts which accompany the software downloads that saturate our lives. Around the world, governments, corporations, and individuals are racing to improvise ways to track, control, and monetize the new movement of information, but this is not the first time the explosive dissemination of a new information technology triggered a wave of new information control. The print revolution after 1450 triggered a similar wave of efforts to legislate and restrict information, and many of today’s attempts closely parallel responses to the printing press or other earlier technologies, such as radio. These historical cases give us centuries of data showing how different policies variously incentivized, discouraged, curated, silenced, commodified, or nurtured creators and audiences. Examining the digital revolution in the light of earlier information revolutions can help us predict likely outcomes in our own era, and craft policies and responses which will help us avoid repeating earlier mistakes and make the digital world a fertile space for art and innovation. We are bringing together scholars of earlier information revolutions, starting with the print revolution of 1450, and putting them in dialogue with journalists, editors, authors, activists and other experts on the contemporary information revolution. 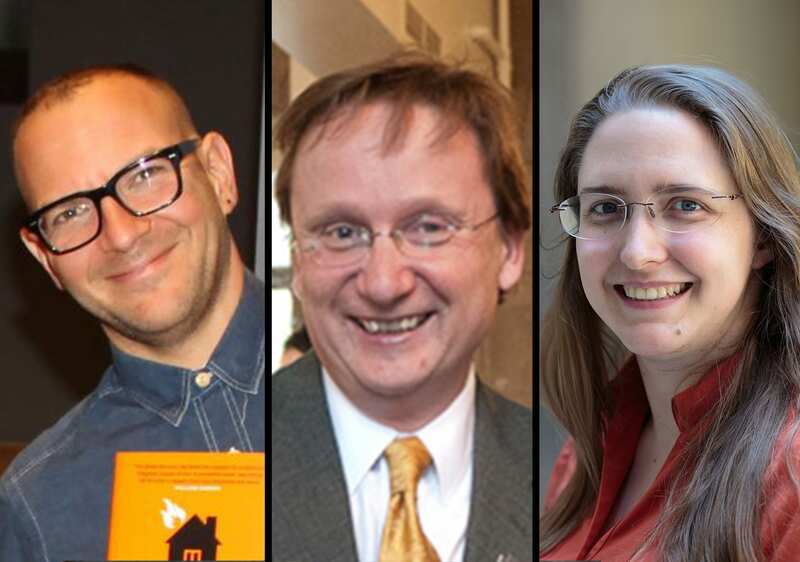 These specialists would not ordinarily encounter one another, but in dialog this group of twenty-five experts will explore the parallels between their research and experiences, and share their insights with the public through videos and subsequent publications. Videos of the dialogues shared online, free to the public. 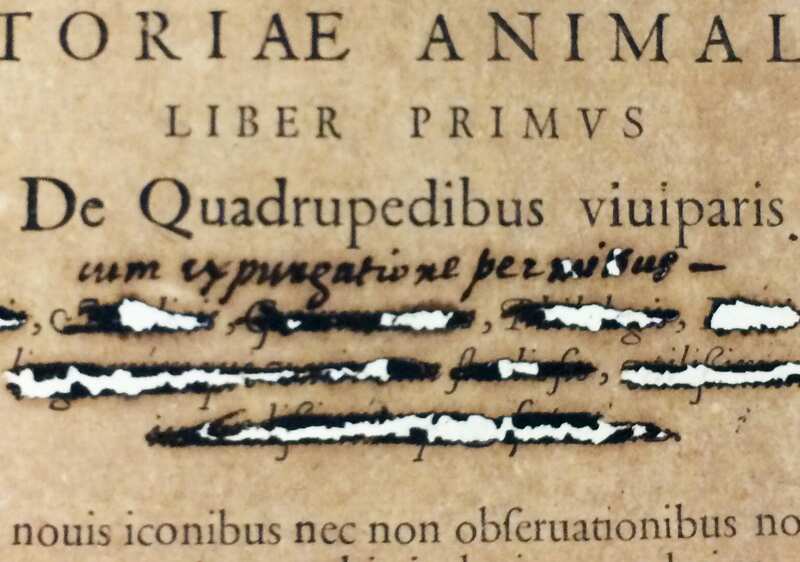 Exhibit "History of Censorship and Information Control from the Inquisition to the Internet" in the University of Chicago Special Collections Research Library, open September 17 through December 14, 2018. Printed catalog of the exhibit, distributed for free to visitors. An essay collection containing the participants' reflections based on their interactions. 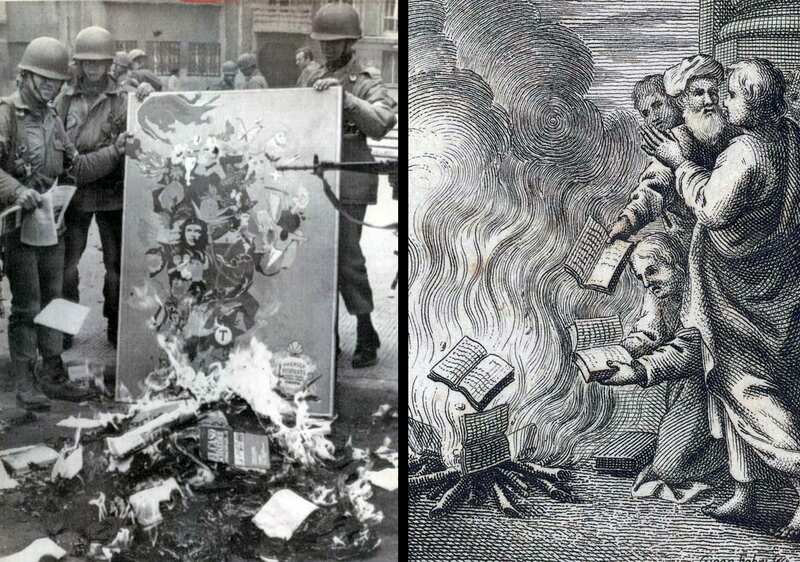 Book: Why People Censor: an Illustrated History from the Inquisition to the Internet.